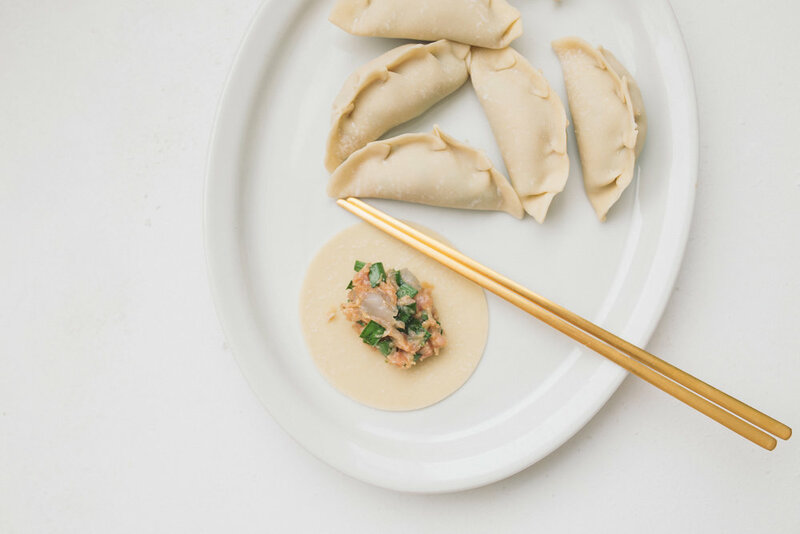 Dumplings are the most important—and the most popular—things to eat during Lunar New Year. The shape of the dumpling is similar to ancient Chinese silver ingots, so they symbolize wealth and treasure to usher in the months ahead. 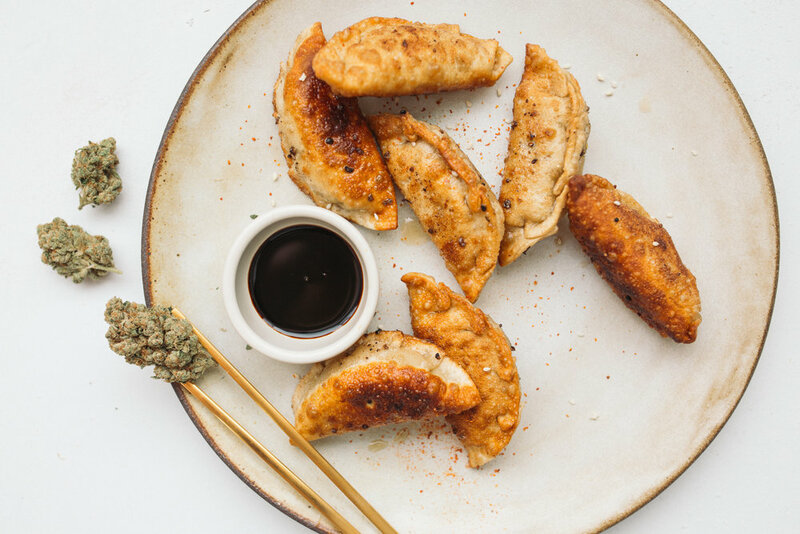 Chinese pork dumplings will always hold a special place in my heart. 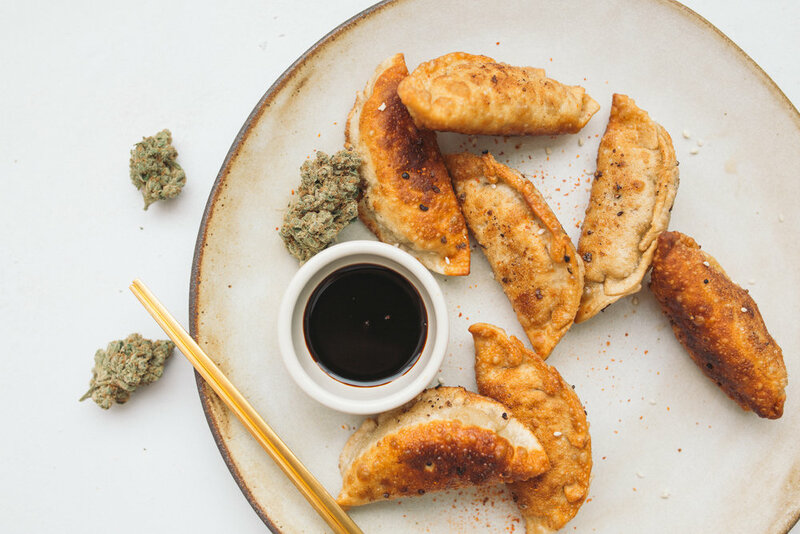 Throughout my childhood, my mom and I would make dumplings once a week to snack on after school. I’ve adapted my family recipe below with a medicated sesame oil. Don’t forget, the more pleats you work into your dumplings, the wealthier you’ll be. Happy New Year! 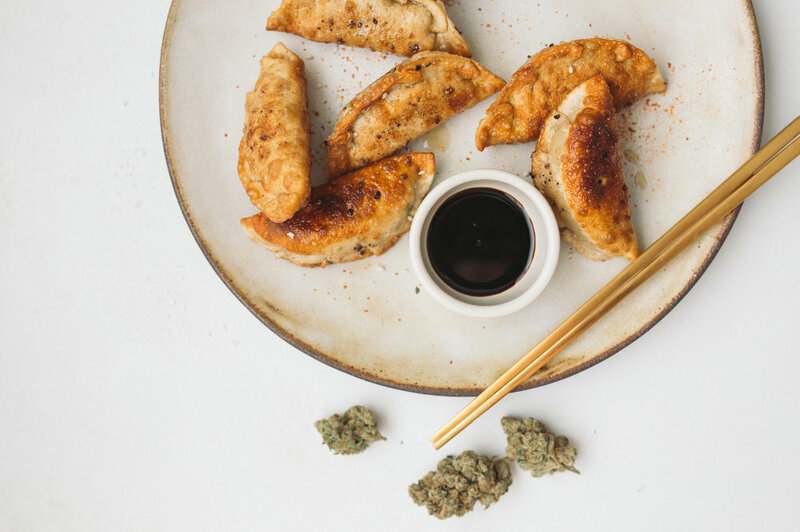 Snag the full recipe on Leafly below!